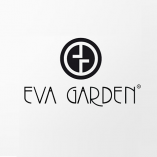 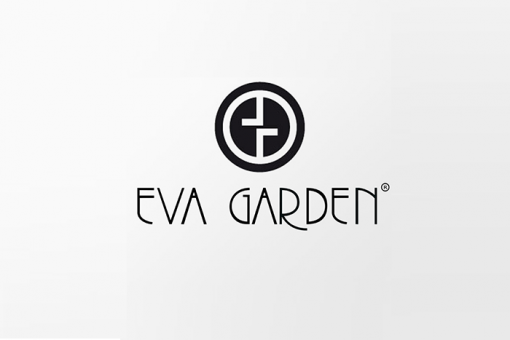 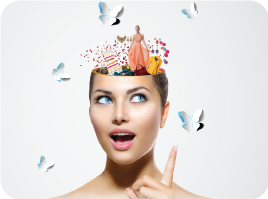 ‘Evagarden’ was founded in 1979 with a practical cosmetics line, where the essential oils formed the fundamental basis. 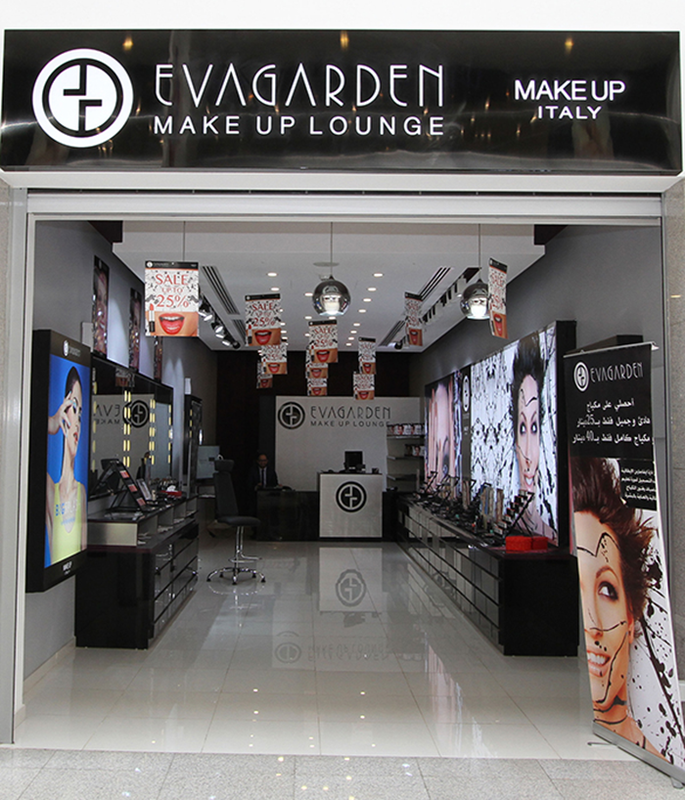 In 1986 the decorative “Professional Make-up line” was introduced. 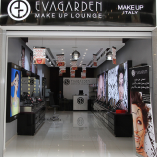 And since 1994 Evagarden specializes in make-up.